The Walls Drain And Drain. Wall row toilet fittings wall toilet seat toilet to change the sewer pipe drain pipe to transfer the switch. Fujian xiamen San - Tide sanitary ware co., LTD is committed to create a variety of professional toilet accessories, sanitary ware accessories, hardware accessories, toilet cistern fittings, companies such as xiamen San - Tide sanitary ware co., LTD will provide professional spirit to provide you with safe, economic and professional services. 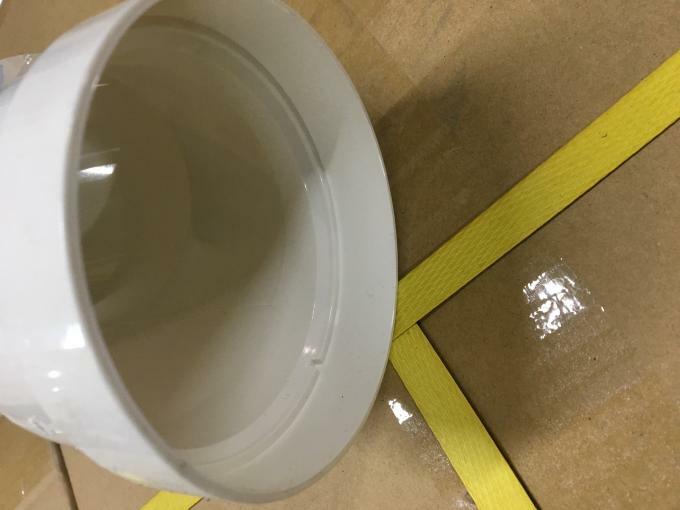 It is used for various brand toilets, and the wall drain toilet is changed to drain pipe. 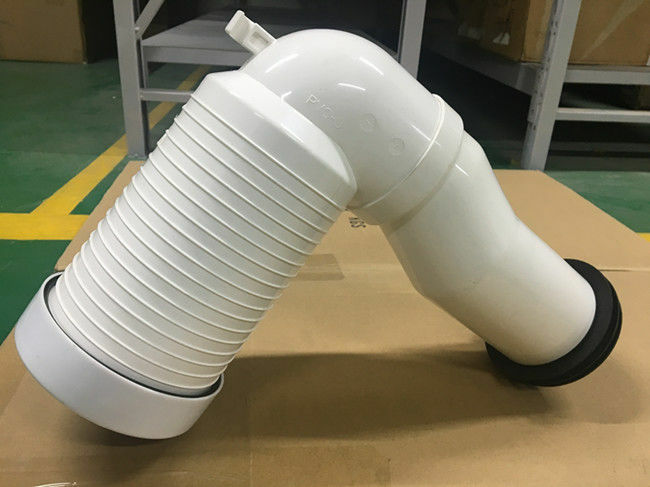 The wall drain toilet is specially designed for quality PVC, which is resistant to aging, aging resistance and good sealing. 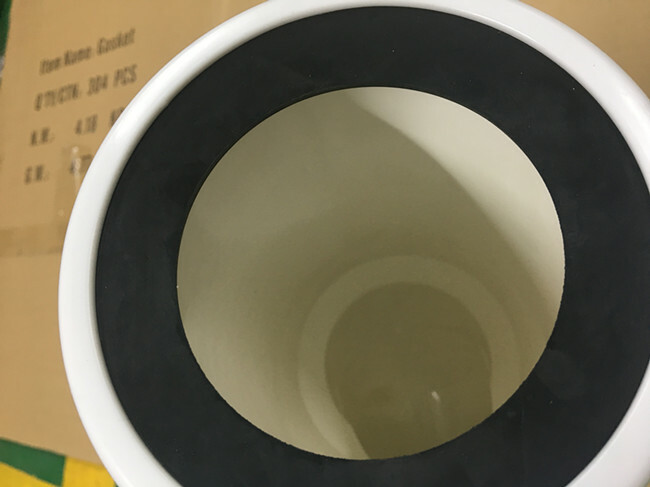 Toilet drain interface: use high quality rubber sealing ring to resist corrosion, aging, sealing, anti-leakage and anti-stink! 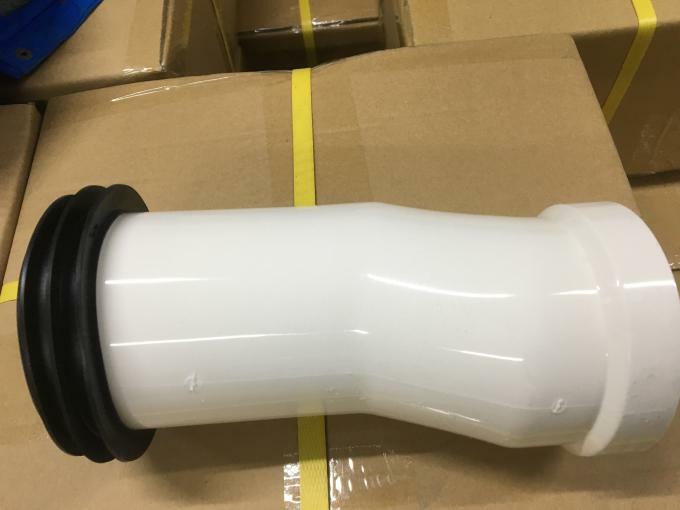 The excuse of blow-down pipe has three ring rubber sealing ring, which can make the discharge pipe and the ground pollution excuse more seal, the leak will leak the odor, corrosion resistance! 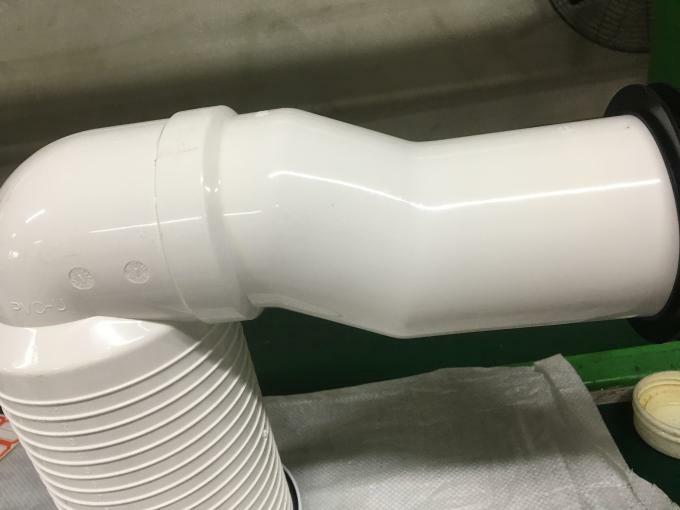 The inner pipe of the sewage pipe is clean and free of burr, and it is not easy to plug. 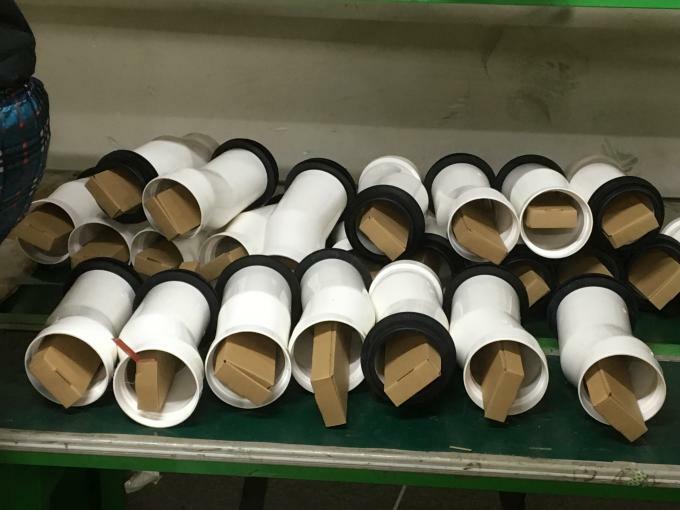 The pipe size can be cut (the specification is optional). Name: The wall platoon is rearranged to the joint. Usage: The wall is rearranged to connect the joints.